Who We Are | Sri-Kumar Global Strategies, Inc.
Dr. Komal S. Sri-Kumar is President of the Santa Monica, California based Sri-Kumar Global Strategies, Inc., a macroeconomic consulting firm he formed in January 2013 to advise multinational firms and sovereign wealth funds on global risk and opportunities. Prior to founding the firm, Sri worked at the Los Angeles-based Trust Company of the West (TCW) from 1990 to 2012, serving for the last several years as the firm’s Chief Global Strategist. He was the Chairman of TCW’s Comprehensive Asset Allocation Committee from 1997 to 2015. The Four-Morningstar rated TCW Conservative Asset Allocation Fund that he was a manager of (TGPCX) was rated “Category King” by the Wall Street Journal for performance as of September 30, 2015. The fund was ranked First among 365 similar funds. 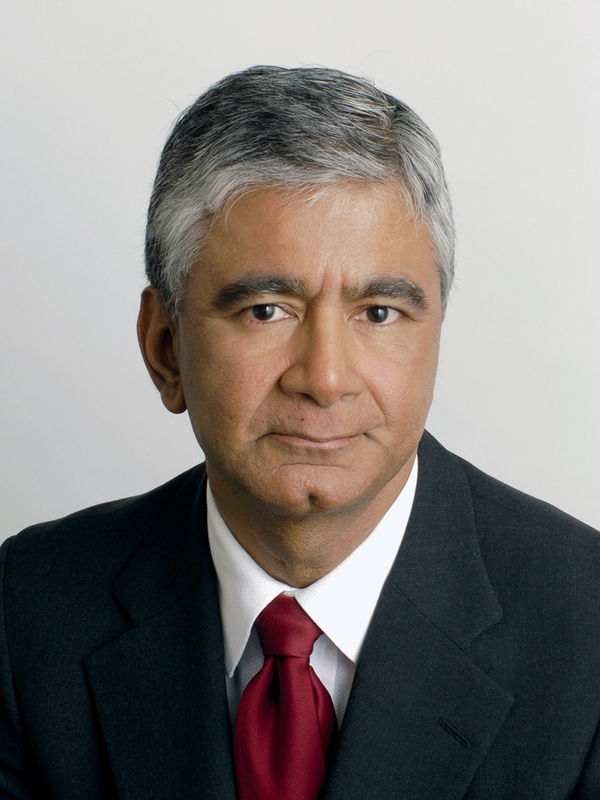 Before his work at TCW, Sri was Senior Vice President at the Beverly Hills-based Drexel Burnham Lambert, and Executive Vice President of DBL Americas, specializing in country risk analysis. He is a Senior Fellow at the Milken Institute, and was a member of the Columbia University Graduate School of Arts and Sciences Alumni Board. He is a member of the Economic Club of New York. His articles and interviews have been published in the Financial Times, Wall Street Journal and the New York Times. He is often interviewed on CNBC, Bloomberg Radio and TV, and Fox Business. Sri is a contributor to Bloomberg View on global macro issues and their impact on markets (www.bloombergview.com). Sri holds an M.A. in Economics from the Delhi School of Economics, and M.Phil and Ph.D. degrees from Columbia University. His doctoral dissertation at Columbia University was supervised by Robert Mundell, Nobel Laureate in Economics (1999).